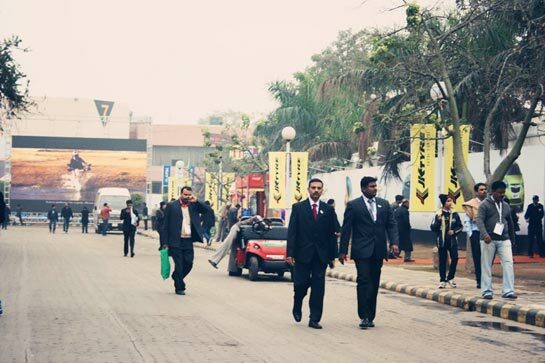 Speedways was the official supplier of Golf Carts to the Auto Expo ’12. 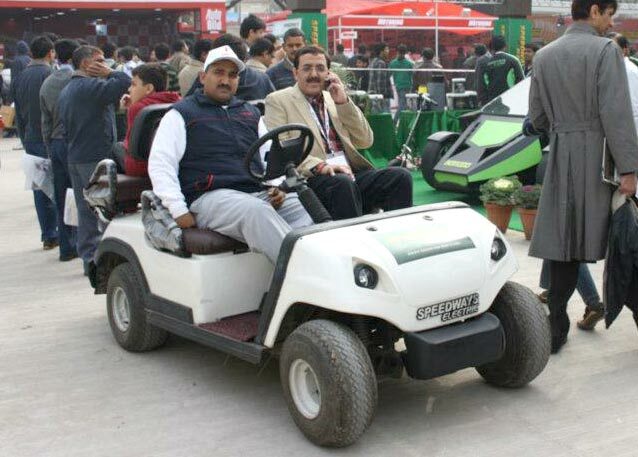 The golf carts were extensively used through the event to carry the VIP guests of Audi, Maruti, Mercedes, Mahindra, Hero – to name a few. 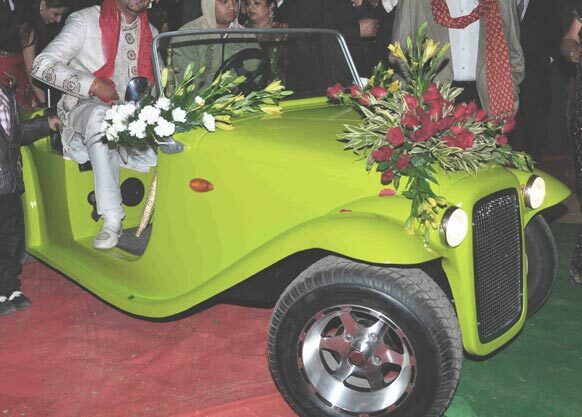 Our golf carts are built sturdy to Indian conditions enabling our vehicles to run through full days at special events without fail. Our golf cart rental ensures that your event goes hiccup-free and your guests are escorted around your premises without having to tire. See more in less time and enhance the productivity of your events with our options of golf cart rentals. We brand the electric golf car rentals to your Company’s identity. Whether you are a fair, exhibition or trade show – our vehicles are branded to your logo and colors so you can seamlessly incorporate them into your event. With affordable rental options and our ability to customize our electric golf carts to your exact needs, finding the perfect transport for your event has never been easier! Wow the crowd with our unique range of golf cart rentals. Rent them for parties and events to serve your esteemed guests. We are only too help to assist you with your exact needs and helping you rent the vehicles you need for the purpose. Contact us today with your rental requirements. Rent our specially designed Advertising Golf Carts for your events to showcase your special products or help your customers advertise theirs. These can be customized to fit special lights and sound devices for maximum marketing impact. 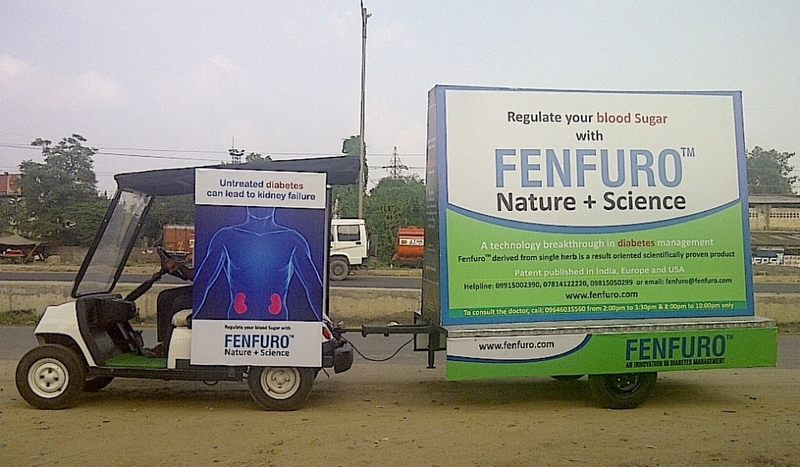 Know more about our Green Advertising Golf Cart. Speedways Electric is the only company to have battery operated vehicles running in the Himalayas with its special technology for steep inclines and rough terrains. Speedways Electric is proud to have its presence around the globe. Please select your region to continue.